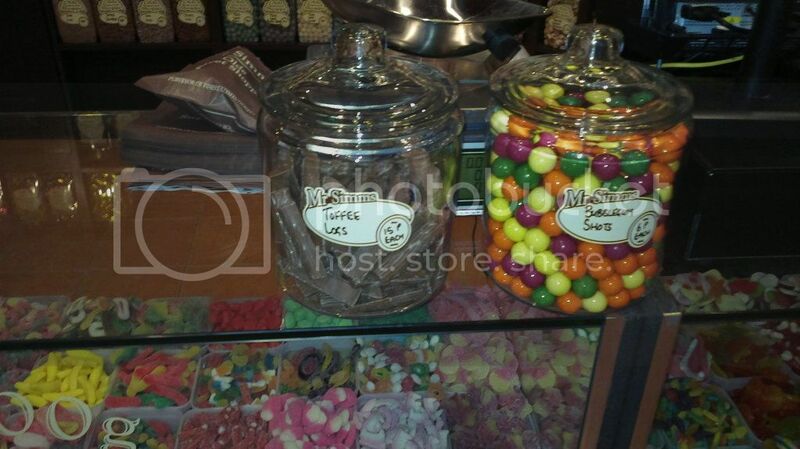 MR SIMME OLDE SWEET SHOP: A NEW DESTINATION FOR MANCHESTER'S SWEET TEETH! I am finally back to blogging after my holiday in Italy, how are you all doing? I am back to normal life, work, adorable dog, perfect husband and all the refurbishment of the house that I 've got the feeling will last forever. So what's the best thing that can happen on a Monday morning? 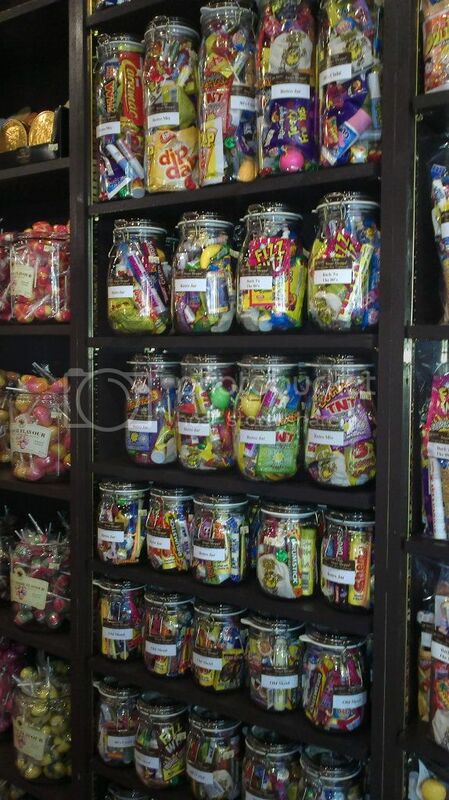 For me is telling the Boss you won the lottery and I resign..or finding out a new gorgeous sweet shop has open in my town. 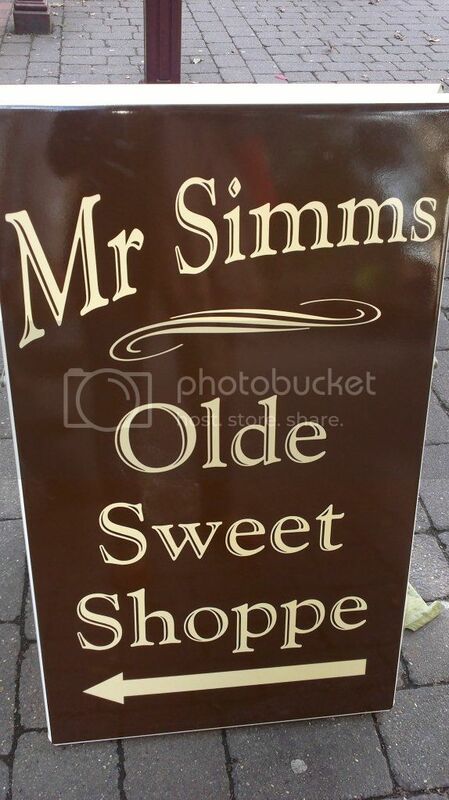 People from Manchester, go to St'Ann Square and find "MR SIMMS OLDE SWEET SHOP"! 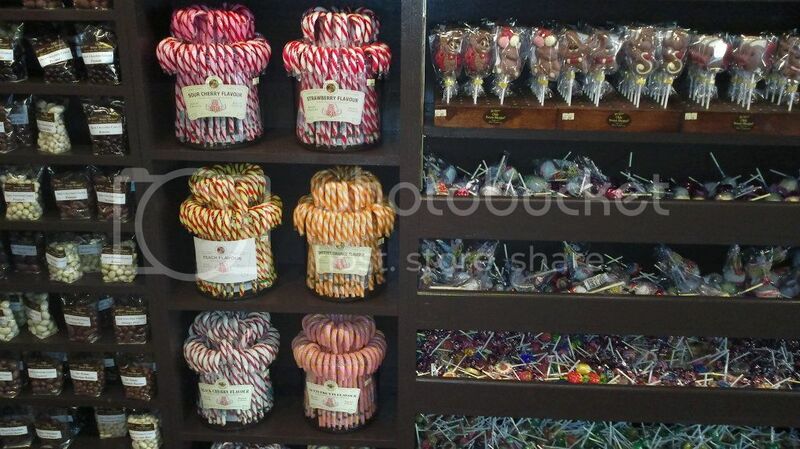 At the moment some big scaffolding hides the entrance of the shop, but once you go in you will find yourself in the cutest vintage retro style sweet shop. 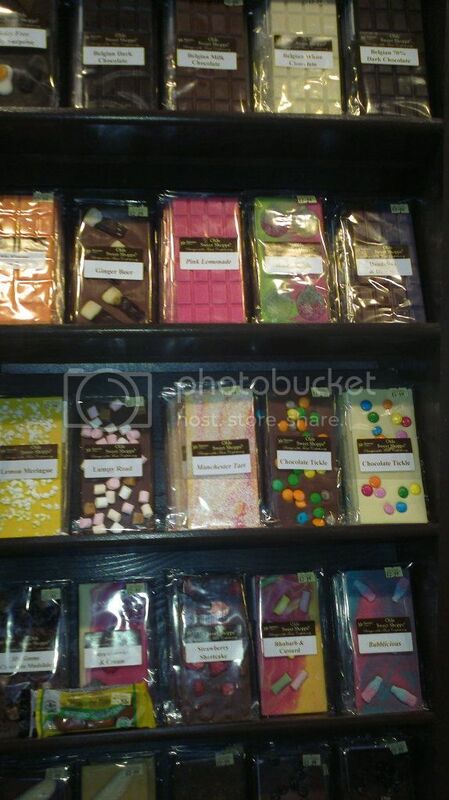 All around the dark wooden shelf, a big variety of sweets is displayed all over, and here my dears, i could spend hours browsing around. Isn't it adorable? 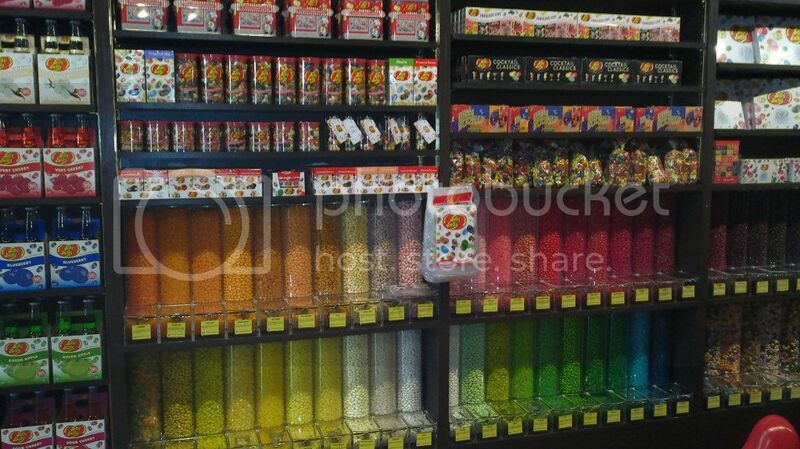 I felt like a child holding my mum's hand begging for a treat when I saw all these lollies! 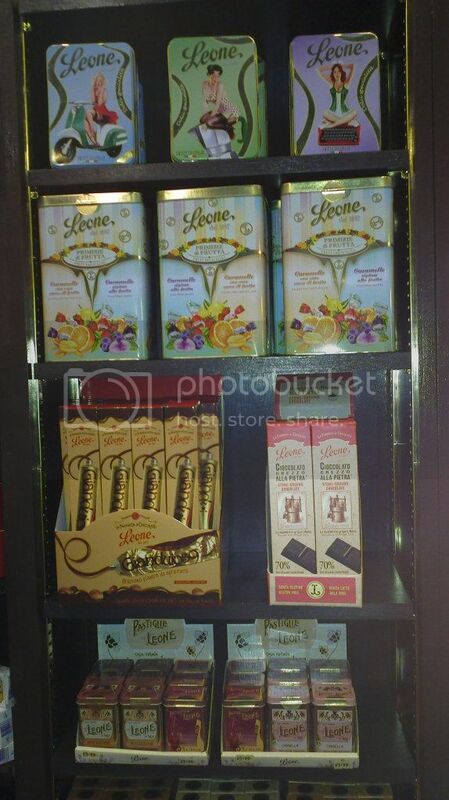 The biggest surprise came when I spotted THESE!! 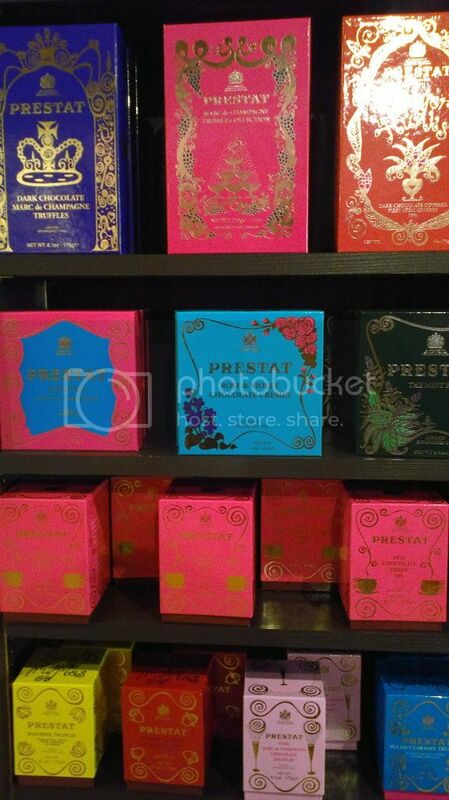 These are very famous Italians candies, thee brand has been around for ages, probably older than me, and you will always find these very posh vintage boxes. You have to try them! So are you curious now? 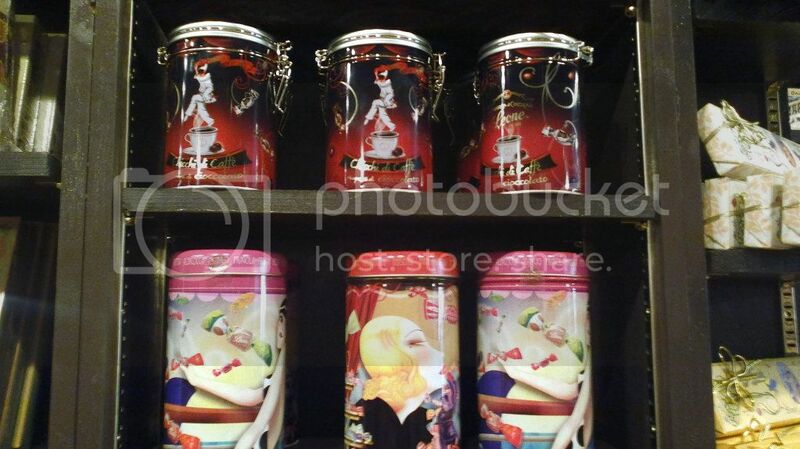 If you've got the chance to go, buy a candy jar for me! 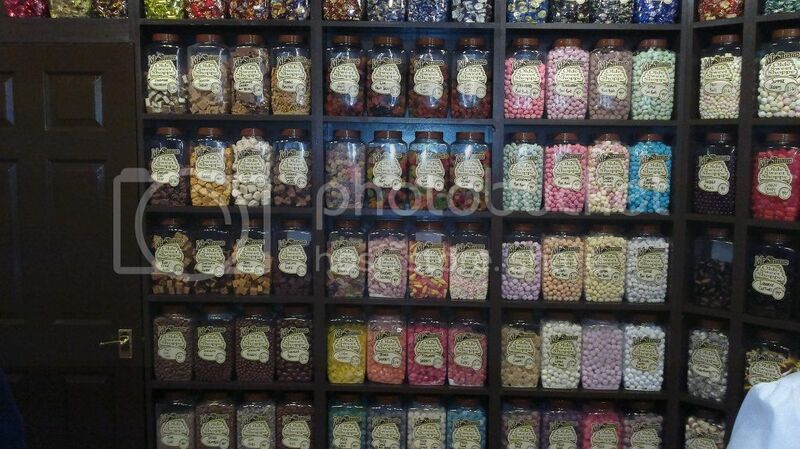 Which is your favourite sweet shop? I am really enjoying my relaxing morning, dreaming about a double chocolate muffin and eating instead a very sad piece of toast with jam. Here it's boiling hot, only way to survive is laying on the beach! So we are back here, pugalicious wardrobe! Zara has been a lucky place for my hunting. In the past years I got few pieces I absolutely adore! I have got a boy but it doesn't matter, this little princess is just adorable. It's made of cotton and lycra and has got a fitted shape. The headband of the little cutie has got is embroided with bright pink paillettes. This one was spotted (=litterally taken from someone else's hand on a big table of shirts) on the sale last winter. The vintage deco' style of the print is quite different from the other shirt I have got and it was only 5 pound, so all the boxes were ticked to end up in my wardrobe. it's cotton and lycra like the previous one but has got mora a baggy shape. This is probably the oldest pugalicious t shirt that I own. The print is quite big and not very well defined but my expertise can tell it's definitely a pug. The front is cotton but the back is wool, that's why I mainly use this for winter with black pants and leather jacket., Pug punk style! Now I am waiting to see what's Zara has got ready for me next.